Since 1972, the Colorado Motorcycle Trail Riders Association has been the premier advocate for motorcycle trail riders in the Pikes Peak and Southern Colorado region. 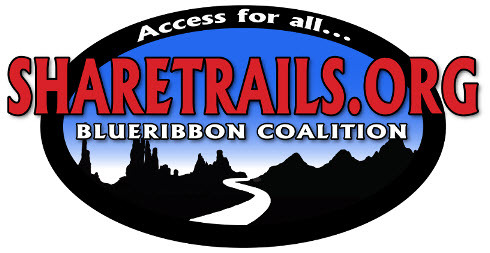 CMTRA works with the U.S. Forest Service and Bureau of Land Management to maintain access to multi-use trails and open new trails. 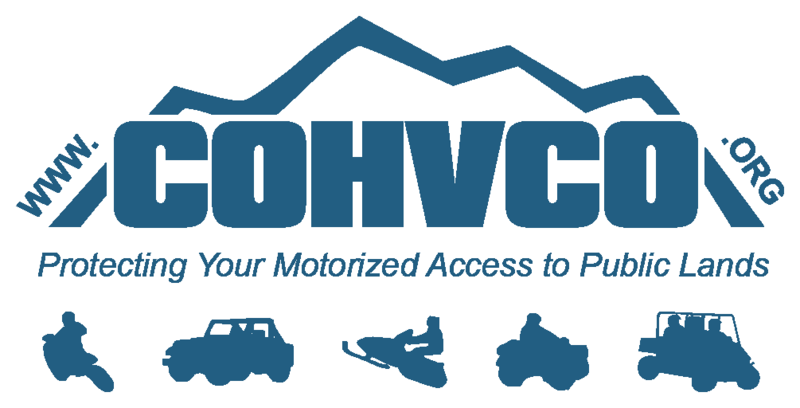 We obtain grants through the Colorado Parks and Wildlife OHV program that provide funding for trail construction and maintenance. Over the years, CMTRA has held numerous work days on multi-use trails in the Pikes Peak region, such as Captain Jacks/Jones Park and 717 trail systems. CMTRA has obtained over $250,000 in grants from the CPW OHV program. All of these funds have gone towards tools, materials and labor to maintain motorized trails in our region. 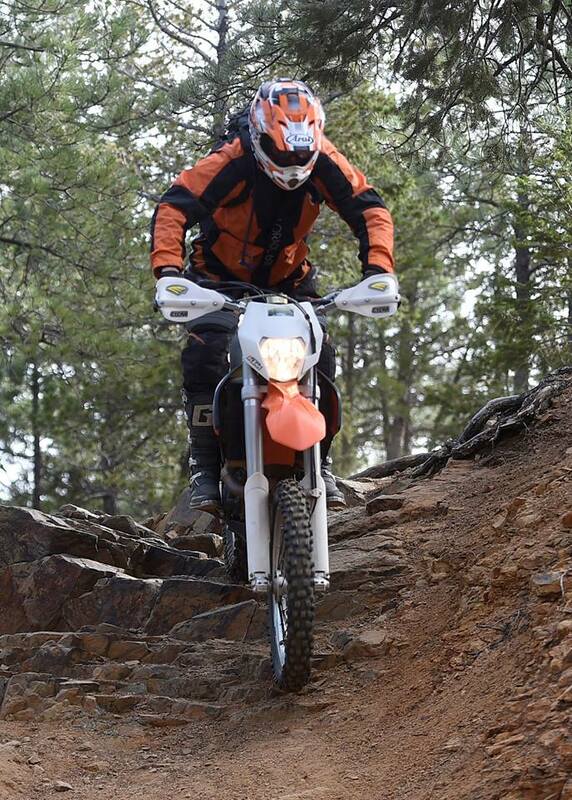 CMTRA's active involvement is critical to keeping Colorado motorcycle trails open, and your membership makes our association viable in the public arena. Our members ride often, so please join us and come to our monthly meetings!